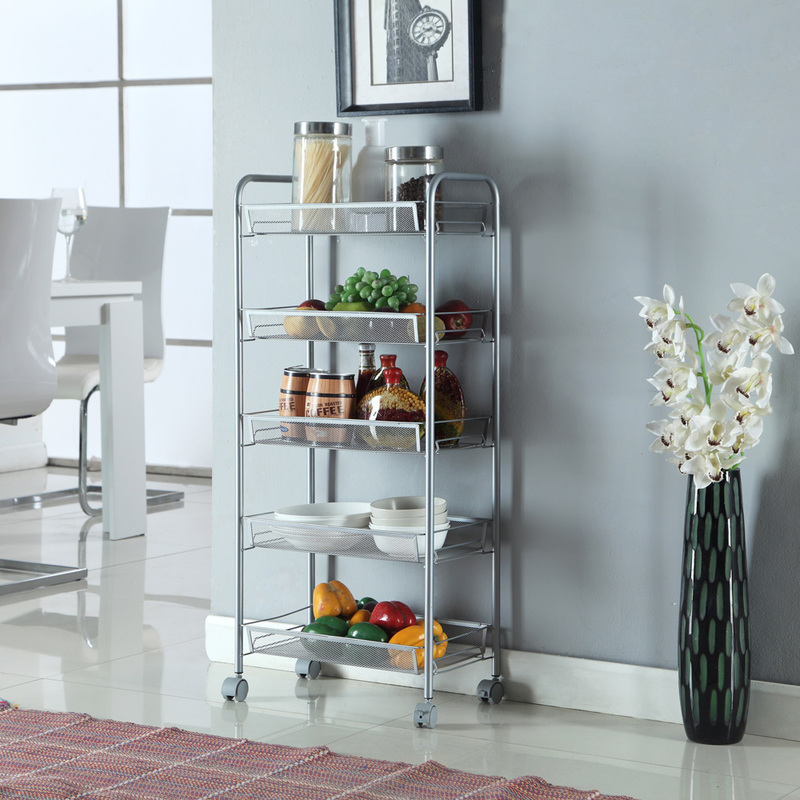 Why not try this Honeycomb Mesh Style Five Layers Removable Storage Cart? 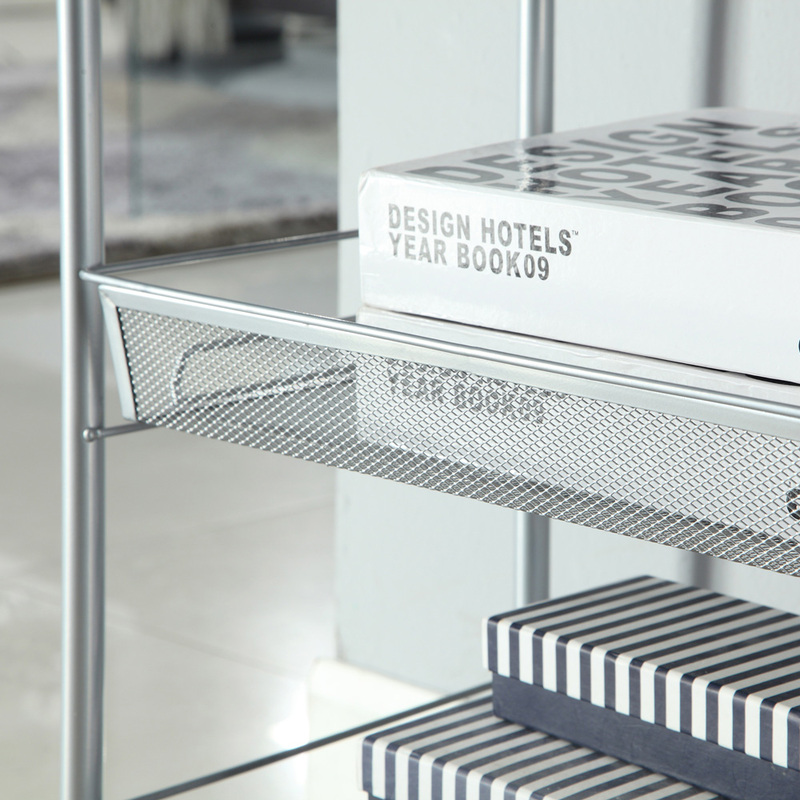 It is a great organizer that could keep all your messy items in order and save great space in your house. With four wheels, it can move for convenience. 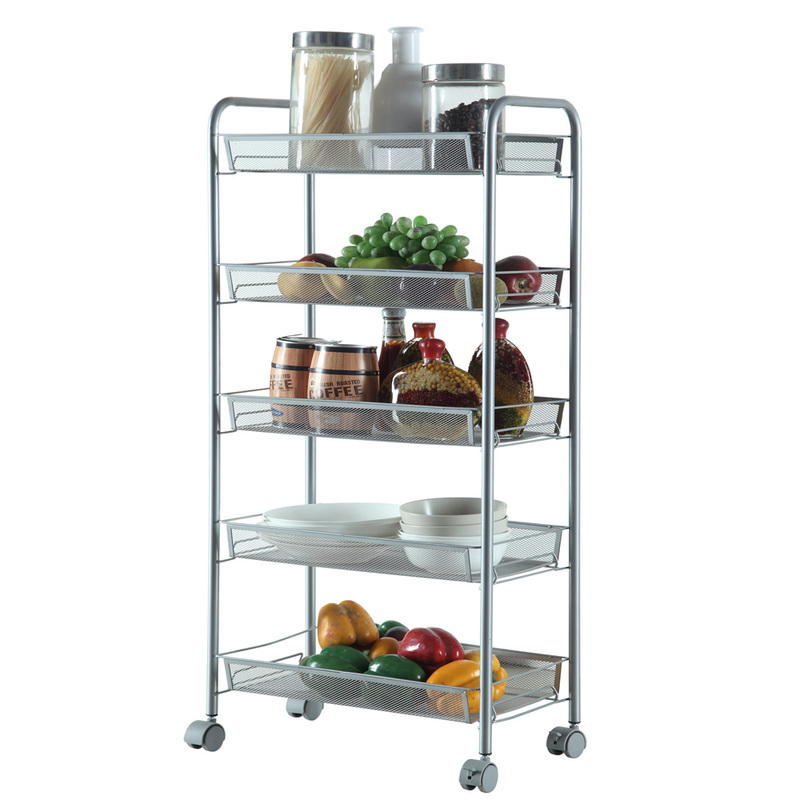 Made of high-grade carbon steel and ABS materials as well as delicate workmanship, this storage cart is durable and reliable to use. It can support up to 100kg weight. Built-in 5 layers, it is spacious enough for holding various gadgets.